The Perth International Burlesque Festival is an annual Burlesque event held in Perth, Western Australia. 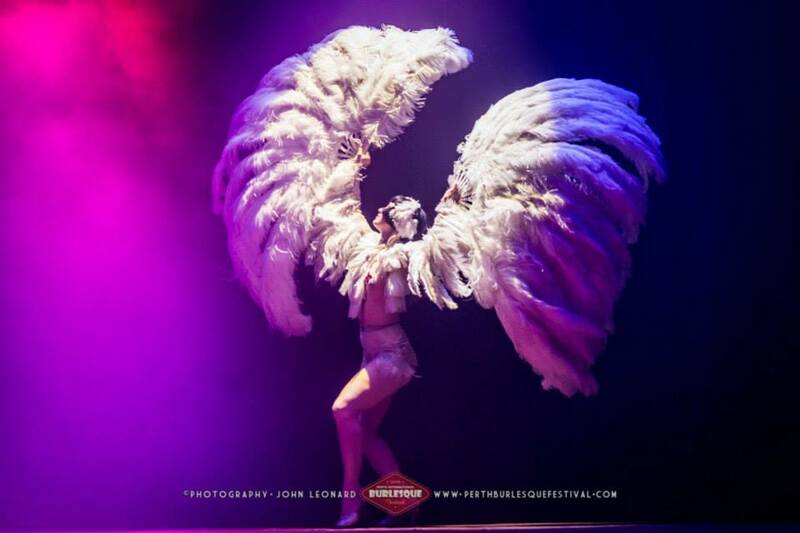 The Perth International Burlesque Festival brings world-class international, interstate and local Burlesque, Cabaret and variety acts to Perth and regional West Australian audiences. 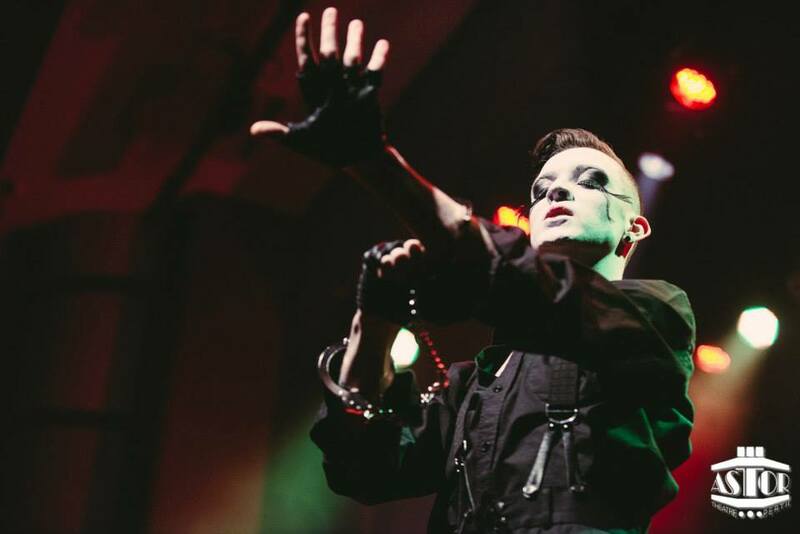 The festival gives show go-ers the opportunity to experience performance in styles that vary greatly and fantastically across nations, scenes, and personalities. PIBF aims to both celebrate and support the local Burlesque community, as well as facilitate creative links and inspiring ways for international, interstate and local artists to develop, open doors, and realise their uniqueness onto the International scene. Through performance, workshops, and social networking opportunities, the festival endeavours to provide a series of events that are of personal and professional value for both local and touring artists. Above all, we look forward to presenting festival audiences with fabulous entertainment, burlesque, and the art of tease!! 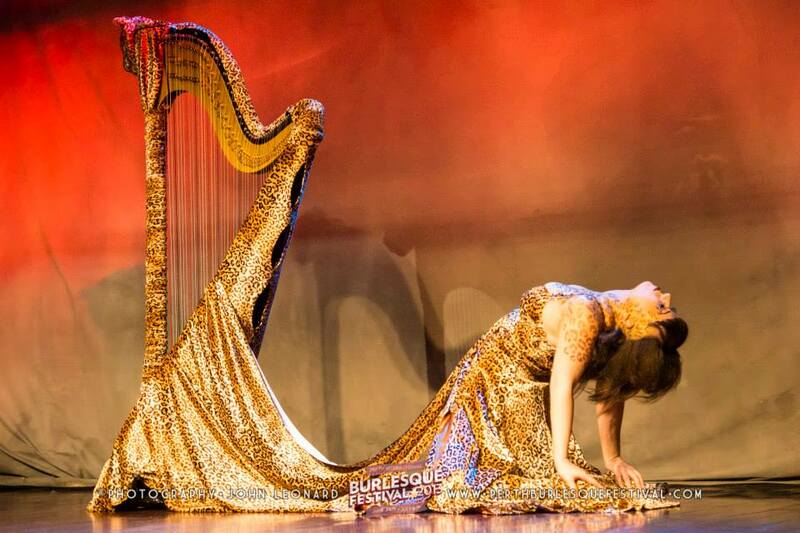 We are thrilled to open applications to artists wanting to perform in the 2019 Perth International Burlesque Festival! 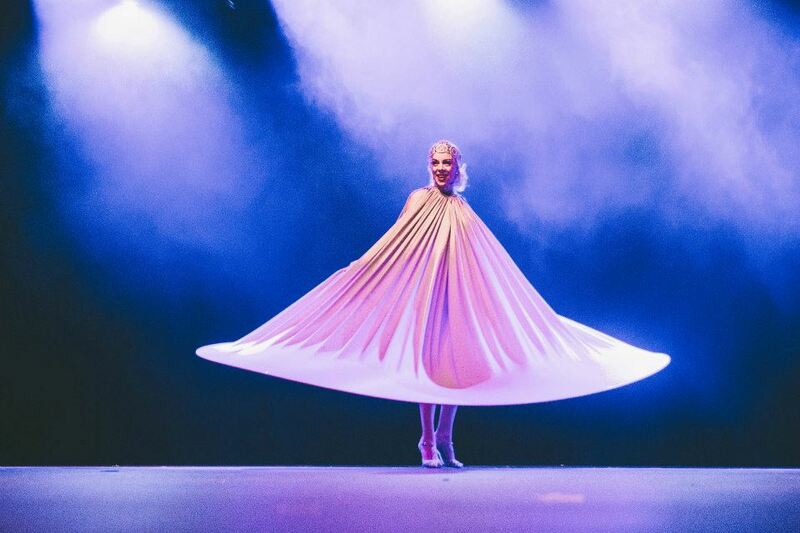 Be part of the best burlesque, cabaret and variety shows in Oz, with performers from across the seas, across our sunburnt country, and our very own home-grown entertainment. The festival runs from the 24th to the 27th of October 2019. Workshops are now available for booking for Sunday 27th October 11am to 4pm. Read the workshops available or visit the Eventbrite page to book. If you are interested in volunteering for the festival, please let us know! Interested in Sponsoring the festival? We’d love to hear from you! Tickets for all the 2019 Perth International Burlesque Festival events will be on sale mid-May. Stay tuned folks!